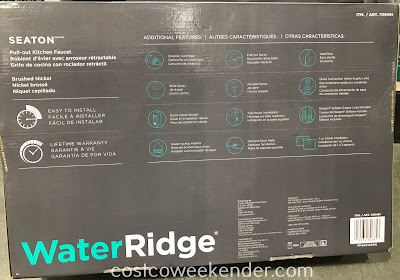 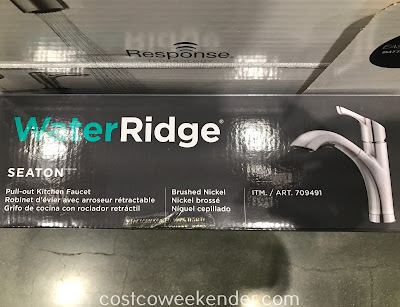 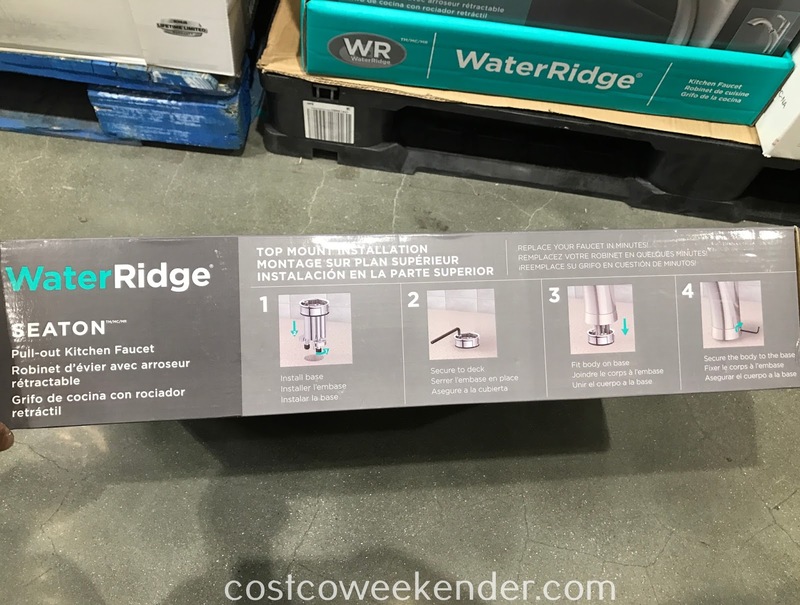 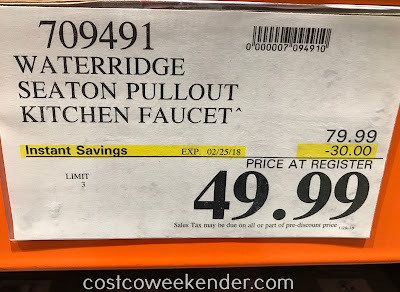 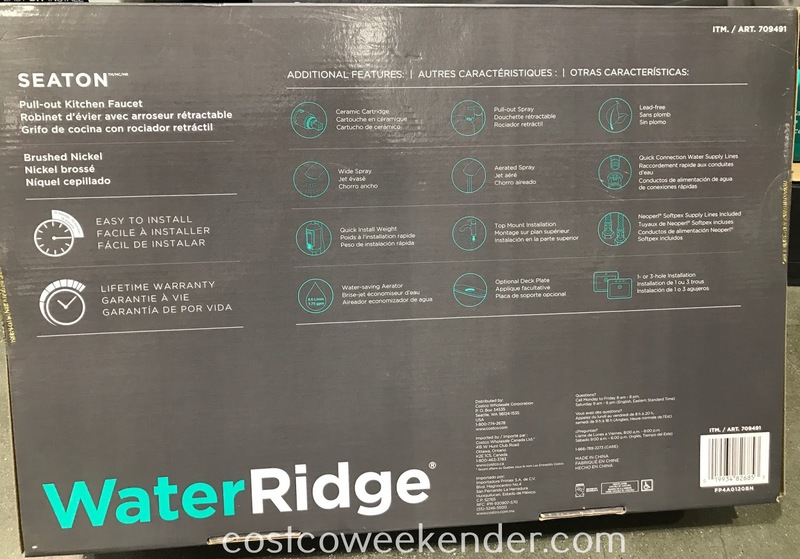 If your kitchen needs a little bit of updating, but prefer not to spend a whole lot on major renovations, then you can just get the WaterRidge Seaton Pull-out Kitchen Faucet. 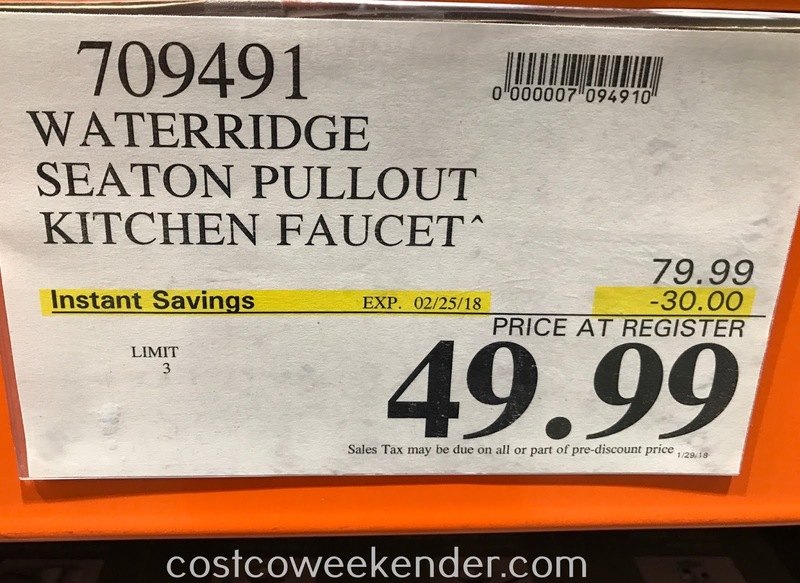 Although it's not the same as changing the cabinets and installing marble counters, it will go a long way to not making your kitchen look like it was built in the 70s with its modern and sleek look. 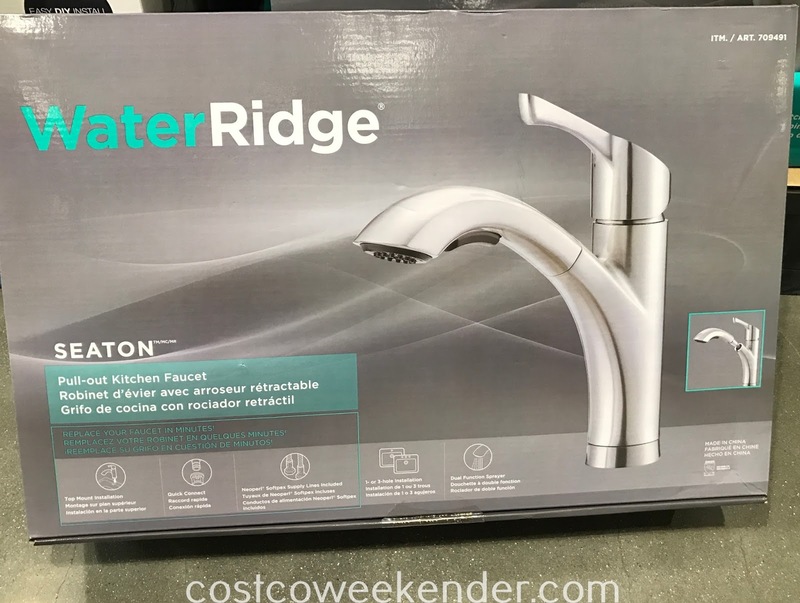 Not only that, but it aerates the water, so that you can save on the cost of water. It has a spray feature and can be pulled out, so that you can easily clean larger pots and pans that tend to be heavy and difficult to wash. The WaterRidge Seaton Pullout Kitchen Faucet is great for any kitchen and will make doing the dishes less of a chore.